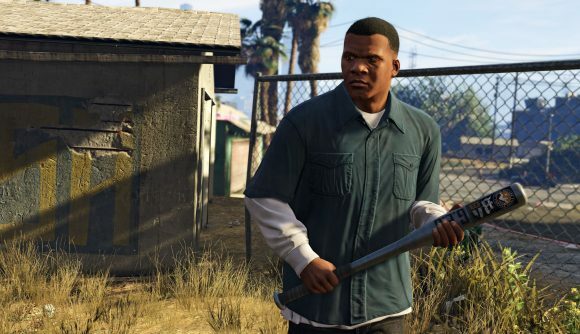 Pennsylvania lawmakers have put forward a bill that would introduce an additional 10% tax on violent videogames. The money raised by the so-called ‘sin tax’ would go to a fund called the ‘Digital Protection for School Safety Account,’ in an attempt to raise security measures to help prevent school shootings. House Bill 109, which was originally put forward last year by Republican state representative Chris Quinn, would apply the extra tax to those games that the ESRB rates as M for Mature or Adults-Only. After sales tax, that would raise the cost of a standard triple-A release from around $60 to $70 (£54). That statement goes on to say that mental illness, access to weapons, and other factors can raise the risk of violence. Quinn’s statement does not reference this information.